Statement of Provenance | BC Artifacts Ltd. 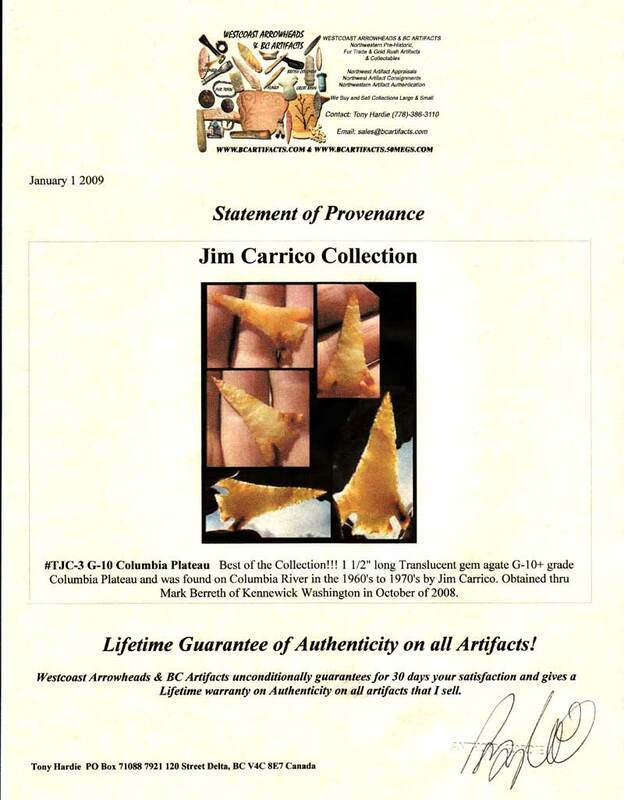 The statement of provenance is your guarantee of artifact authenticity and it will include any information about who, when and how the item was found. 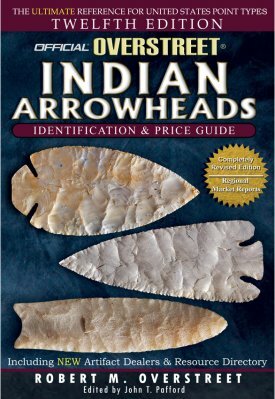 It will also include information how and when BC Artifacts Ltd. legally purchased it and obtained ownership and who’s collections the artifact may have came from in the past. This is NOT to be mistaken as a Certificate of Authenticity. Its just our Guarantee to you. Please refer to the Certificate of authenticity page to see who we recommend for those types of authentication papers.